Grocery deals at Amazon. 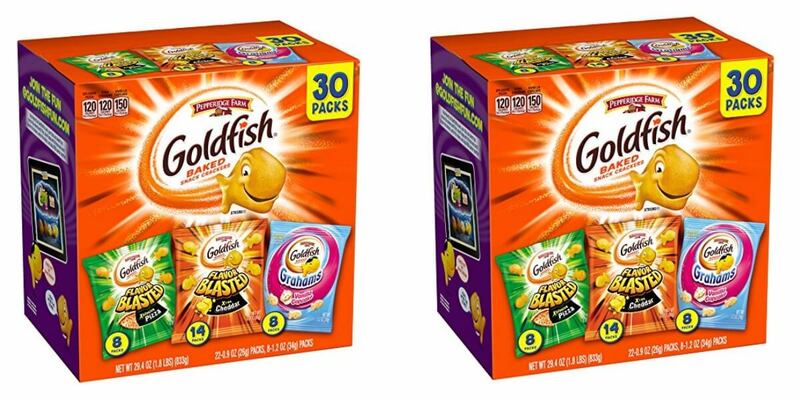 Pepperidge Farm Goldfish Variety Pack Bold Mix 30 Pack $7.48 That’s $.25 a bag. Select Subscribe and Save to get for this price(you can cancel as soon as it ships). Hurry this will go quickly!